The GsmAlarm+ is a self-contained intelligent monitoring device with eight digital inputs and one relay output that can be activated remotely via SMS messages or a simple “ring” command. 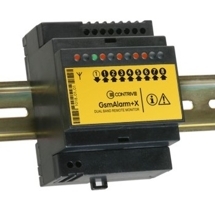 The GsmAlarm+ can inform you of alarm states of remote, unmanned equipment. 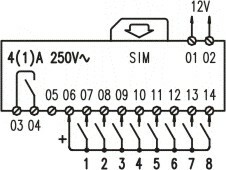 Connect the contact on the supply line of the load to be controlled.